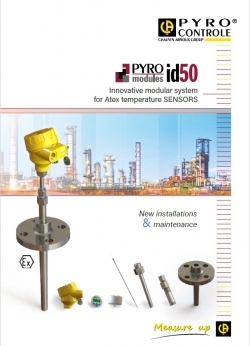 Specialized in temperature measurement in industrial environments, Pyrocontrole designs new high-accuracy sensors for severe environments every day. 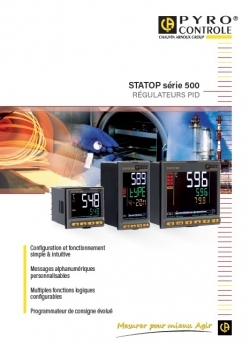 For reliable, accurate control, choose STATOP! 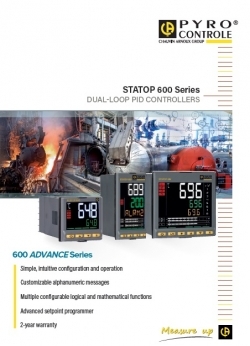 Boost the effectiveness of your process: discover our single-loop STATOP 500 Series and dual-loop STATOP 600 Series controllers. 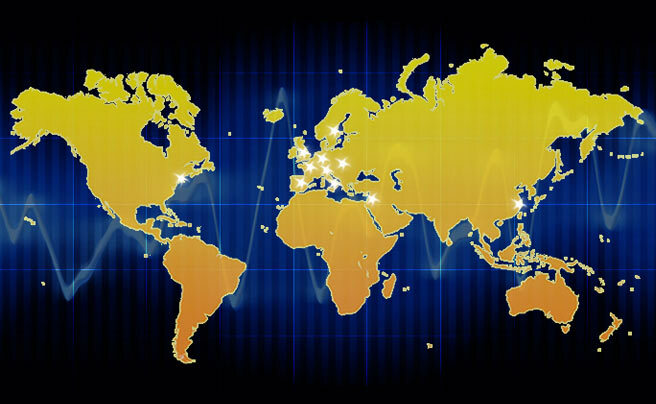 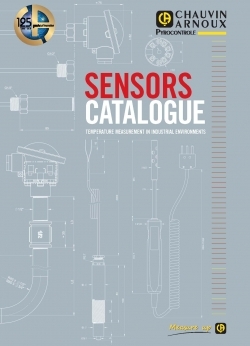 For ambient temperatures, discover the SA sensors! 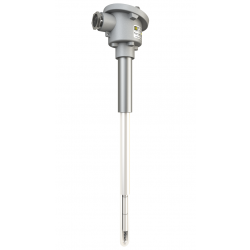 With the SA range of sensors, accurately measure the ambient temperature of your installations in real time to prevent any malfunctions. 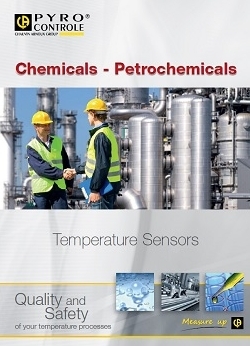 Pyrocontrole is certified ISO 9001 version 2008 and ISO 14001 version 2004 for all its sites.